Elton John (singer), Ellen DeGeneres (talk show host), Neil Patrick Harris (actor), Wentworth Miller (actor), Jodie Foster (actor), Jim Parsons (actor), Matt Bomer (actor), Zachary Quinto (actor) and Ricky Martin (singer) are some of the celebrities who have come out of the closet. Is their sexual orientation marked somewhere on the hand? Or does the hand show sexual orientation of a person at all? theories regarding this. Some hand readers and palmists say it's the widely forked Heartline which marks the gay person, and some say just the opposite - that a straight Heartline which is not forked but goes across the hand and touches the beginning of the Headline is a sign of homosexuality. 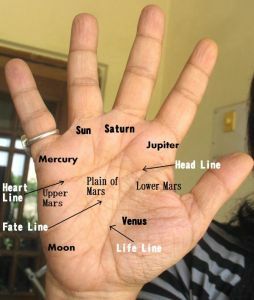 An author has said that that double loops on the fingers indicate it, and others that short index fingers are it. None of this correct. The hand shows the type and intensity/strength of the sexuality because that is what is significant. Being gay is not reflected. Or if it is, it is so subtle that no hand reader to date has been able to pinpoint the signs with accuracy. There isn't even a combination of signs which indicate a person's sexual orientation. 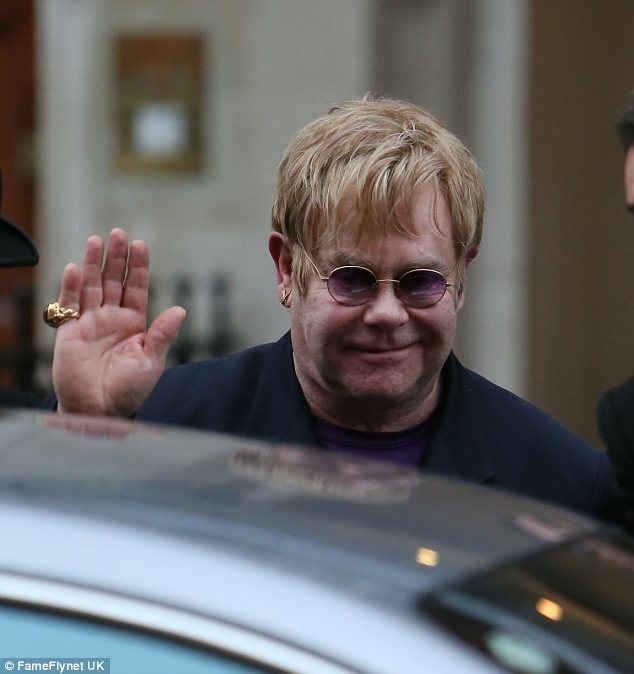 Elton John has a short dark Heartline ending under the Mount of Saturn and his index finger is not short - check out a hand photo of his here. Ricky Martin could possibly have a slightly short index finger (check out a hand photo of his here), but then so does Ben Affleck and the latter is not gay (Ben Affleck's Hand Reading). Besides, Ricky Martin has no fork on his Heartline (another picture of Ricky Martin's hand here) and neither does the Heartline touch the Headline! Sure, some hands may show these so-called signs of sexual orientation, but then these signs can just as easily be found on the hands of heterosexual people. All of these hands show widely differing dispositions. Wentworth Miller is another actor (Prison Break) who has acknowledged that he is gay but his hands do not have any of the so-called signs of being gay - check out his hand reading here. Whether you take the hands of Jim Parsons from the Big Bang theory (a picture here) or Jodie Foster (Hollywood film actor) or Ellen DeGeneres (check out a hand photo of Ellen here), none of their hands show any sign of their sexual orientation. In fact the hands of these gay celebs are all widely different in every way! That tells us about their unique and very different temperaments. Some of their hands have large mounts, some curved heartlines, some straight heartlines, some long index fingers, some long ring fingers and then there are small hands and large hands. Nothing here to tell you that these hands belong to gay people. And why should it? Sexuality is sexuality, whatever the orientation. The hand clearly shows how sexual the person is, but that is all. Whether the person has the ability to love and to hate, whether he has the ability to be loyal or whether he is fickle or sentimental or romantic. Whether he/she is passionate or cold. These are the personality characteristics which are significant. When gay people say don’t make such a fuss about us, they have a point. The hand at least seems to agree. Mam , my head line is like right tick , it has a upward bend ... what does that mean? Vinay a sharp upward turn like a tick as you say may not be the Headline, but a chance line. I cannot take your word for it that it is actually what you say. In any case, even if the Headline turning upwards has a particular meaning, it cannot be read in isolation. Other signs can soften or enhance the meaning. hi, had done my analysis a few years ago from you. After reading this article I remembered something I wanted to ask you before... my heartline is not a clear line...there are simply too many cuts and all those small lines form the entire shape...I have never such such a line on anyone before!